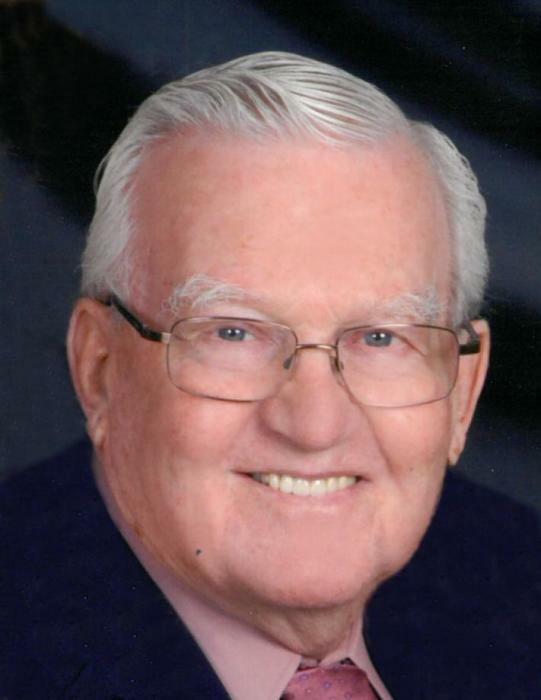 Obituary for Gordon John Powers | Hanson & Dahl Funeral Home, Inc.
Gordon Powers, Dawson, died Saturday, August 4, 2018 at the Johnson Memorial Hospital in Dawson at the age of 89. Memorial services will be held on Saturday, August 11, 2018 at 11:00 AM at St. John's Lutheran Church in Madison. Pastor Steven Frank will officiate and interment will be at Dawson Cemetery. Visitation will be held on Friday, August 10, 2018 from 5-7:00 PM at Hanson & Dahl Funeral Home in Dawson and for one hour before the service at the church. There will be a prayer service at 7:00 PM Friday evening. Gordon John Powers was born in Annandale, MN to John and Bertha (Rathje) Powers on October 11, 1928. He was baptized and confirmed at Zion Lutheran Church in Annandale on December 6, 1950. 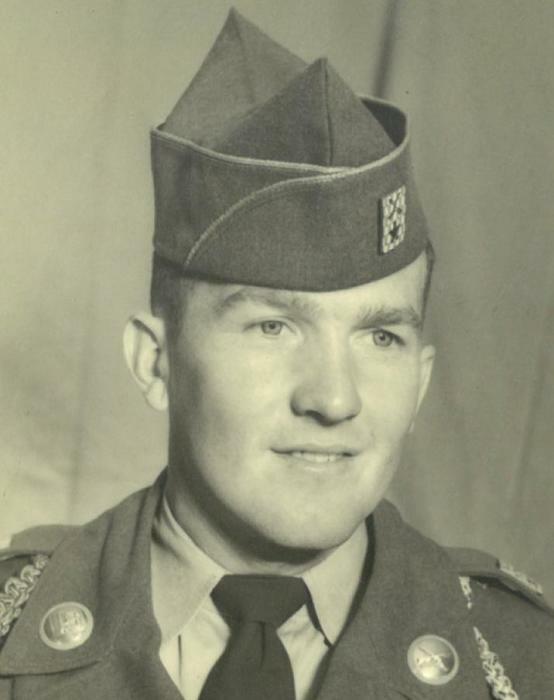 He graduated from Annandale High School in 1946 and entered the U.S. Army in 1952, serving in the Korean Conflict. He was honorably discharged on January 1954. On October 11, 1956 he married Norma Sorenson at St. John Lutheran Church in Luverne, MN. After completing his service time he was employed as the manager of Great Plains Supply Co. at Lennox, SD and then was transferred to Dawson in 1958 until August 30, 1965 when he became Postmaster at the Dawson Post Office. He retired from Postmaster in April 1989. He was a member of NAPUS and had served MN as a Service Officer. After retirement he worked at the following jobs: crop adjusting, school bus, Prairie V, and VA bus driving, People’s Express driving, and bookkeeping at Ken’s TV in Dawson. He also was a volunteer driver to the Cancer Center. Gordon built their home on the edge of Dawson in 1976 and did much of the work. The grandchildren loved riding in the wagon behind the mower when they were small. He was a life member of the Dawson American Legion and VFW, acting as Commander, and Quartermaster as well as on the board. He belonged to the Square Dance Club where he and Norma were presidents. 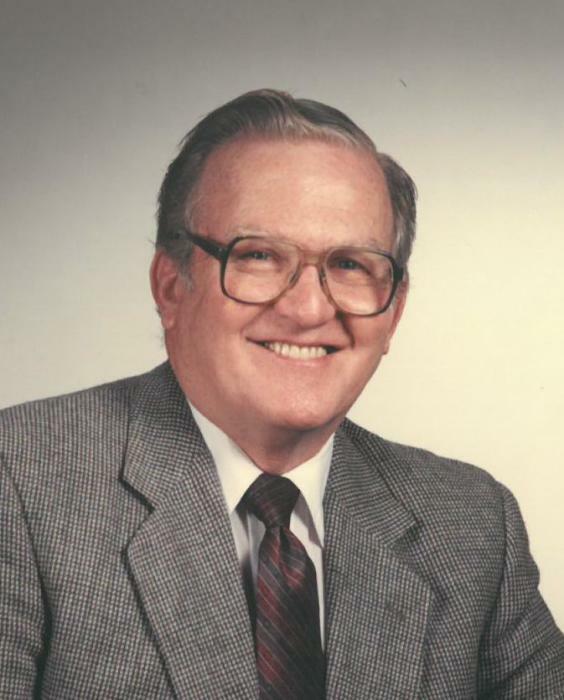 He was a member of Grace Lutheran Church serving as chairman of the educational building committee. He was a member of Living Water Lutheran where he worked with building the new church and also served as treasurer for many years until the church closed in 2011. He then joined St. Johns Lutheran in Madison where he sang in the choir and was on the Stewardship Committee. He is survived by his loving wife, Norma; his three sons: Bruce (Jane), New Brighton, MN, Bradley (Kim), Windom, MN, Brent (Lynn Lokken), Dawson; 8 grandchildren: Brady(Breanne) Powers, Branagen (Charlotte) Powers, Brockton (April) Powers, Bramer (Michelle) Powers, Kyle Powers, Kristina Anderson, John (Ashley) Powers and Hannah Powers; 11 great grandchildren; siblings: Vern Powers, Annandale, MN and John (Sandy) Powers, St .Michael, MN and AFS daughter Tina Merkel, CA.